You can find a very nice collection of free Puzzle games on this page. All games are really free and don't have limits. I only add freeware or open source games to this page. If you find a game that is not really free or has limits please be so kind to let me know so I can remove it. Goblins puzzle is an animated jigsaw puzzle for your entertainment! 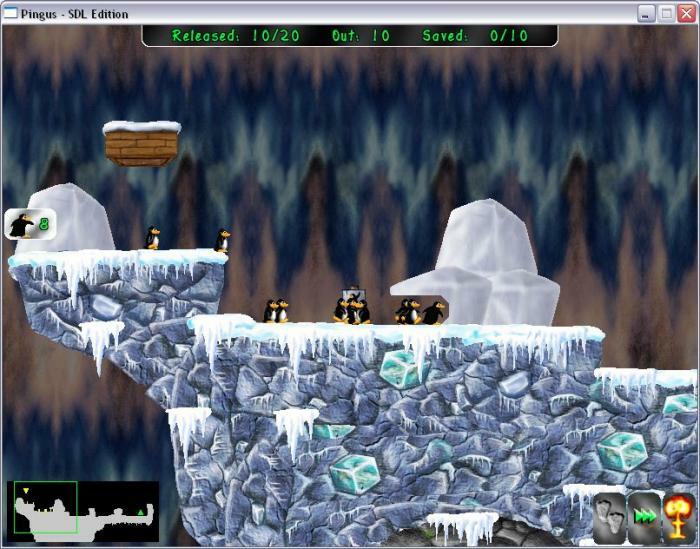 The game features colorful graphics, animated interface, customizable panel color and fun, easy gameplay. 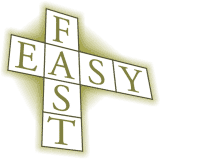 Is a simple way to create crosswords, give in a list of words and clues, and it does the rest. In seconds. Free games and logic puzzles are fun for games lovers. 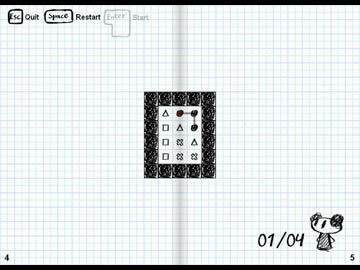 AbcPuzzles is one of them, it offers two variations of puzzles on tile-based games. Tripline is a puzzle game that's easy to pick up, hard to put down, and not so easy to master! This is a puzzle game where you draw an uncrossable line and at the same time try to cover every geometrical icon within the black frame. You have to pick three of the same icon before being able to go to a different one. The game gets tought about half-way through this 30 level game. All it asks is that you pick three in a row of the same shape before moving onto the next shape. Easy right? Deceptively simple - but be warned - this is one free game that quickly becomes addictive!